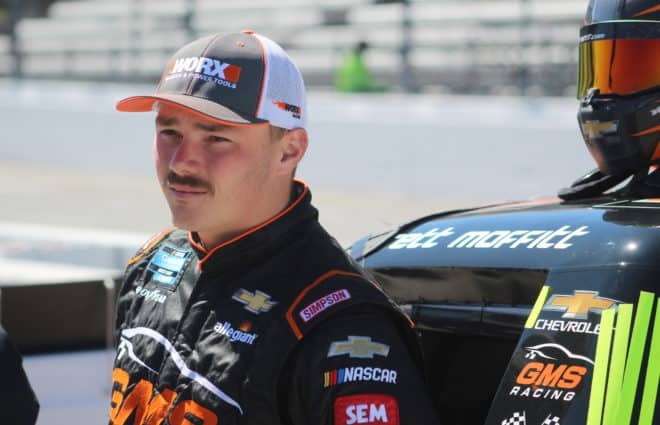 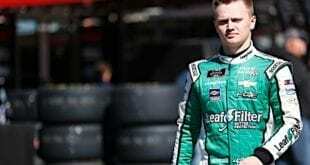 Tommy Baldwin Racing will return to the Monster Energy NASCAR Cup Series in 2019. 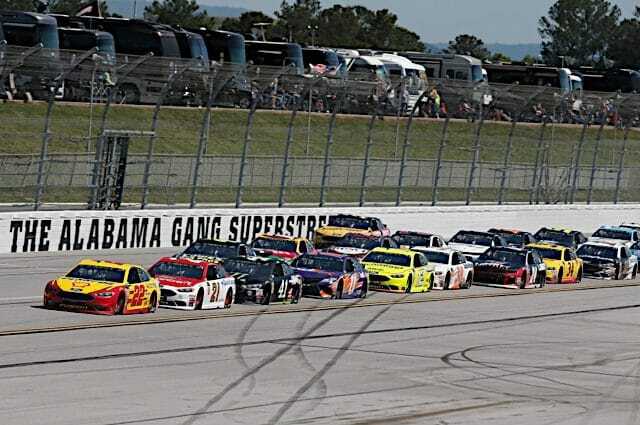 TBR last competed in the Cup Series in 2017. 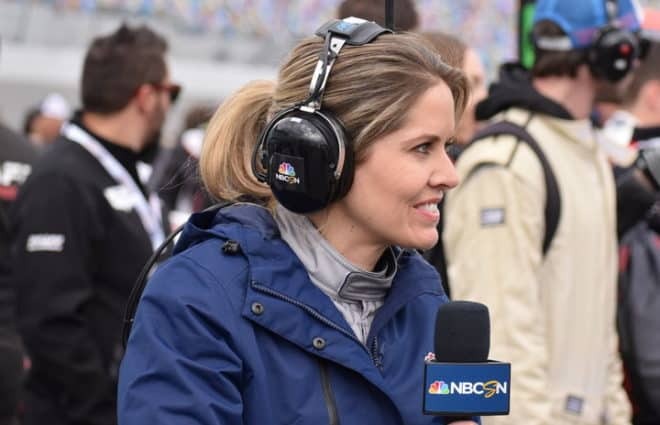 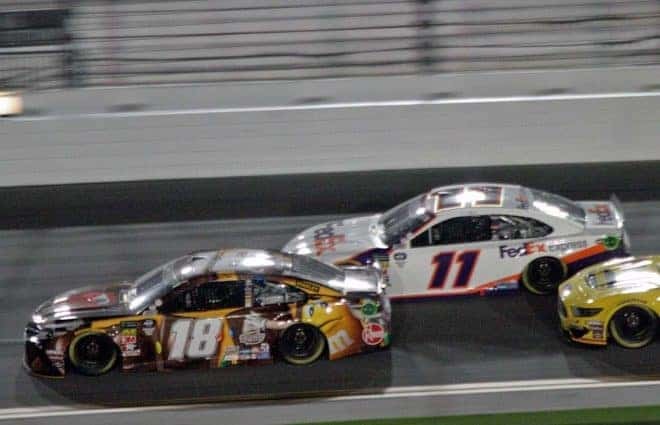 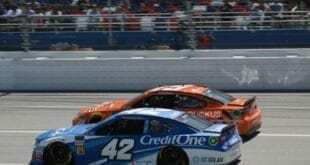 The organization has over 400 starts in the Cup Series, with a best finish of third, twice, with Dave Blaney (Talladega Superspeedway in 2011) and Regan Smith (Pocono Raceway in 2016). 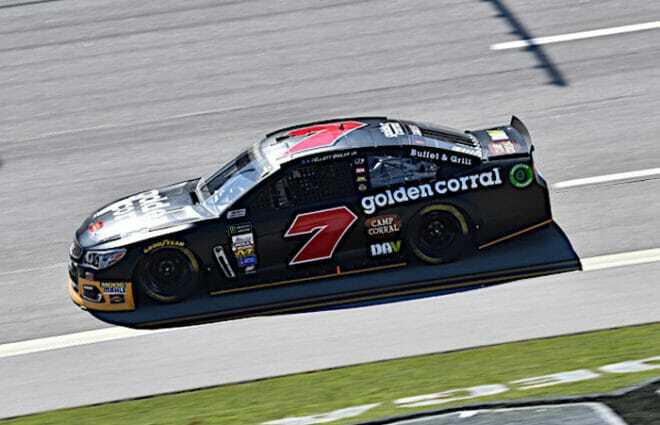 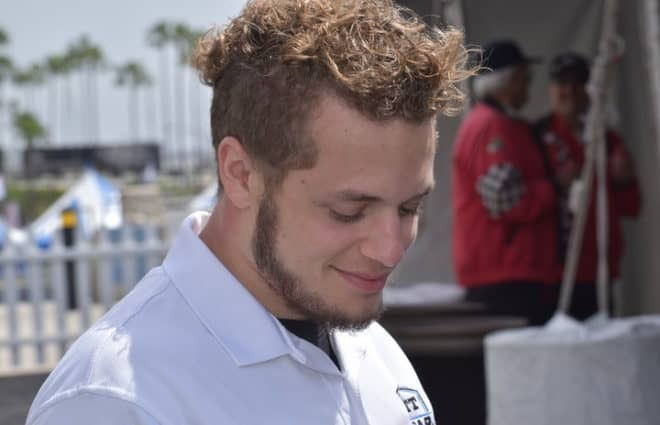 2018 was the first year that Tommy Baldwin Racing didn’t enter a car in at least one race, a streak that spanned from the team’s inception in 2009. 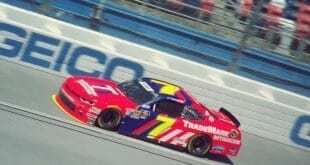 Team owner Tommy Baldwin Jr. spent 2018 with Premium Motorsports as the competition director and crew chief. 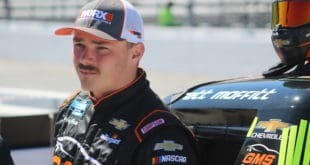 A number and driver for the team has not yet been announced.